“Silent Self” plays on a loop and is shown on a 32” screen that is vertically installed onto a wall. 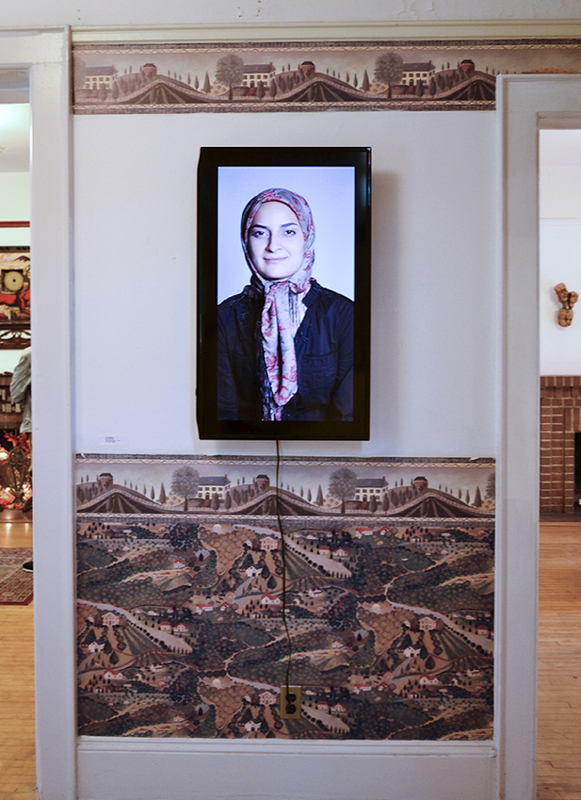 In a single shot, while wearing the Hijab and directly facing the camera, the figure slowly and consciously transitions through a series of emotions in an attempt to counter the commonly negative rhetoric and representation of Muslim women in news and media in the United States. 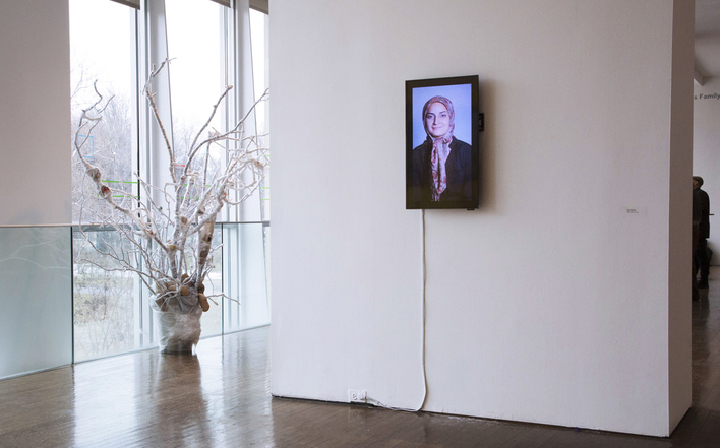 “Silent Self” Installed at the Queens Museum of Art in 2016. “Silent Self” shown at the Knock Down Center in 2017. “Silent Self” Installed at the 10th Annual Governors Island Art Fair in 2017.